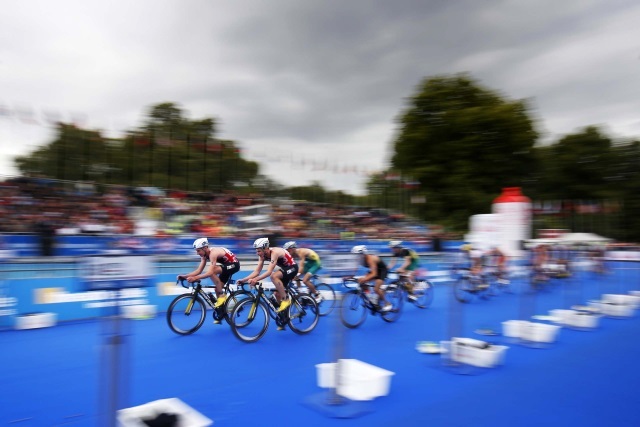 Heading up the delivery of the World Triathlon Series event in London’s Hyde Park from 2011 – 2015, we were in charge of all aspects of the event, including its commercial performance, live TV broadcast, marketing and successful operational delivery. 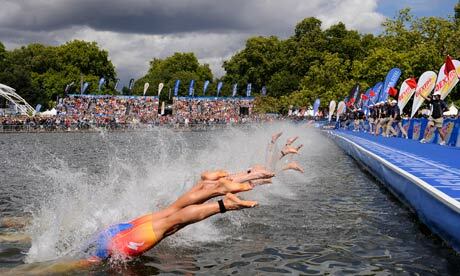 The 2013 event was the World Series Grand Final – a 5-day competition involving World Championship events for numerous categories and involving an opening and closing ceremony, plus a 5-day live site on Trafalgar Square. 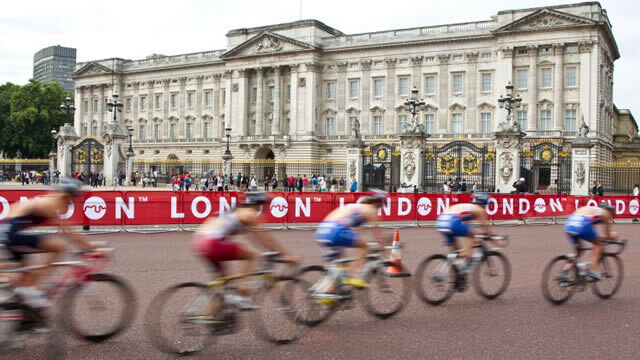 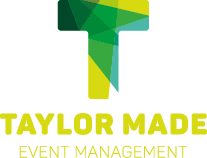 We liaised and managed the relationship with all key stakeholders, including UK Sport, London and Partners, GLA, Westminster, The Royal Parks, ITU and the British Triathlon Federation.